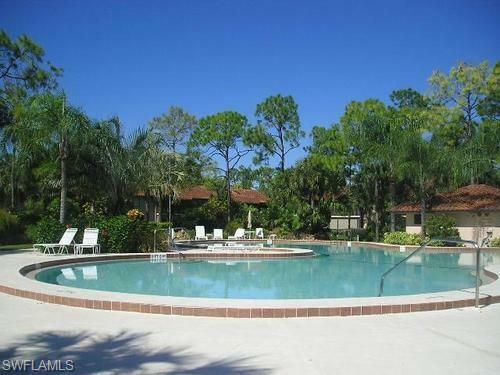 AVAILABLE JANUARY 2019 ONLY- Sharp Condo with perfect Central Naples location! 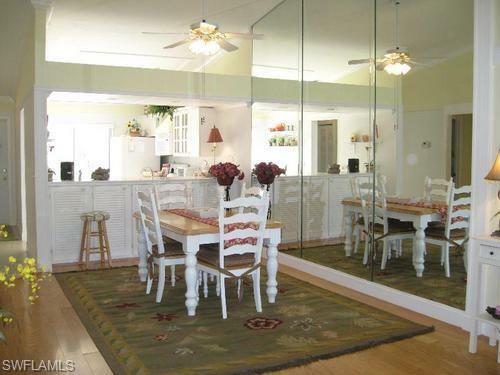 Crown Molding, Berber Carpet, Wood Flooring through main living area. 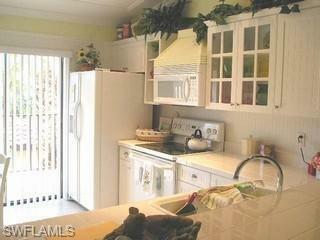 Second floor condo with great northern view overlooking tropical landscape common area and pool. 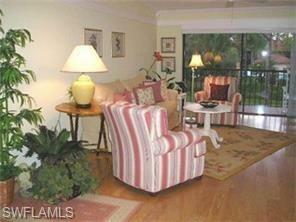 Vicinity of Grey Oaks-Estuary- Coash House is truly Naples Best Kept Secret! Small Community of just 60 units. Take a Visual Tour! Listing courtesy of Grape Escapes Of Naples Llc.